From the loving heart of E. B. White, author of Charlotte’s Web, comes this merry musical about a noble mouse who jumps headlong into adventures big enough to match any imagination. 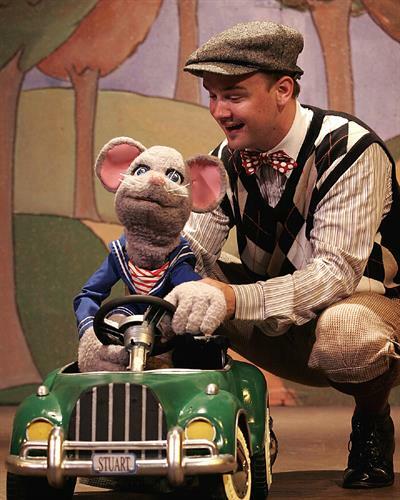 By turns funny, tender and exciting, Stuart Little mixes gorgeous child-size puppets with live actors to work theatrical magic.